Dignity. Confidence. Independence. To NBZ Apparel International these are more than just words. They’re what motivated us to create a line of high quality, fashionable clothes for disabled veterans, stroke recovery, seniors and people with disabilities such as Down syndrome, Parkinson’s, Autism, Cerebral Palsy, Multiple Sclerosis, Spinal Cord Injuries, ALS, and Alzheimer’s. Our brands are worn by people in 10 countries and have been featured at the White House, and on CNN, CBS, and Fox. We are proudly committed to supporting America’s veterans by donating our apparel to wounded or disabled veterans at VA hospitals through a non-profit organization. Can a pair of NBZ Apparel pants improve a person’s life? 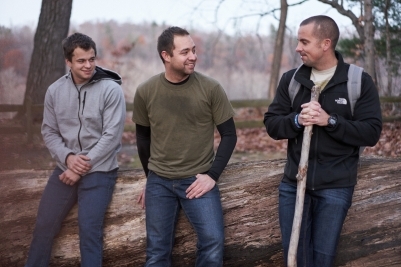 As a social impact adaptive apparel maker and online retailer, for every three pants we sell, we donate one pair of our NBZ Apparel pants for free to a wounded veteran or person in need! NBZ Apparel wants to improve people’s lives by donating 1,000,000 pairs of our life-changing elastic waist jeans! 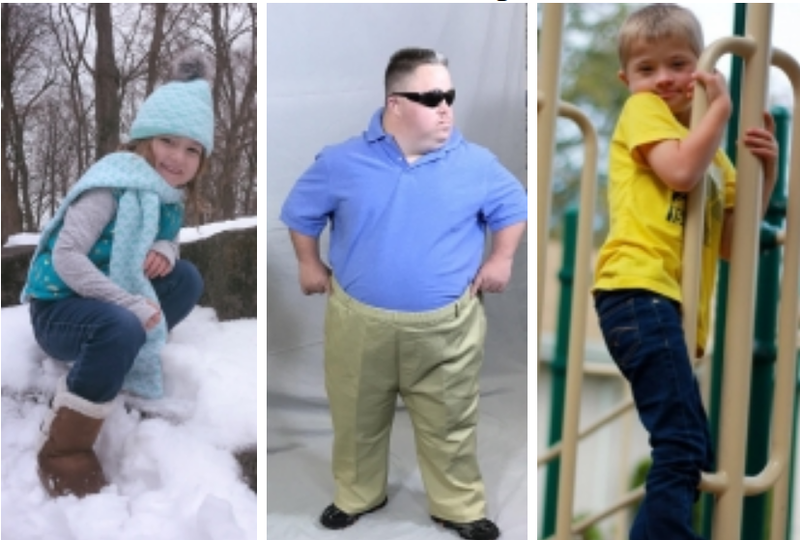 We invite you to help by purchasing our adaptive clothing and telling others about our company, products, and purpose. To learn more, please go to the Our Social Good Program in the About Us section. What makes our pants unique? NBZ Apparel pants are made of high-quality materials, have stretchy waists and no buttons and zippers. 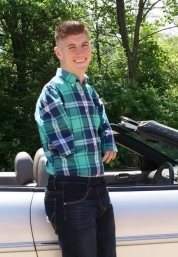 Our pull on, long lasting, high fashion jeans, casual jeans, black dress pants, and khaki pants are an ideal adaptive clothing resource for people who can’t easily operate buttons and zippers. Each pair of elastic waist jeans are designed to promote independence, self-esteem, and ease of dressing while aiding employment dressing options. People tell us they’re the most comfortable pull on jeans they’ve ever worn!